A store is installed in Moscow! 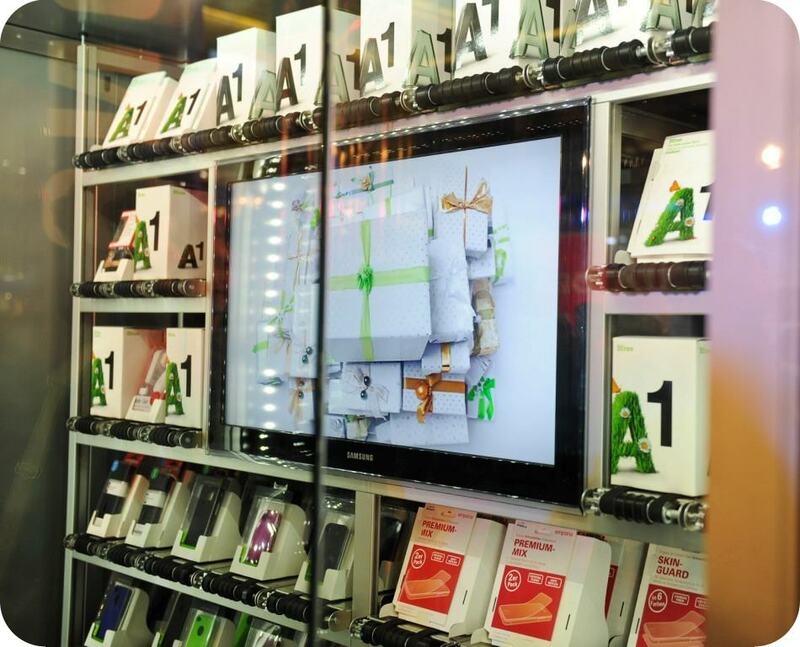 Automated-Stores now have a dealer in Moscow, where they have recently opened an office downtown. This company took part in the VENDEXPO exhibition, and we are looking to sign several contracts with large toy manufacturing companies.